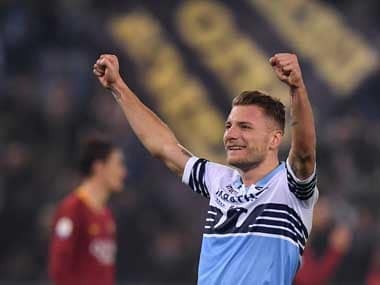 Lazio kept their Champions League ambitions alive on Wednesday thanks to a routine 2-0 Serie A win over Udinese. 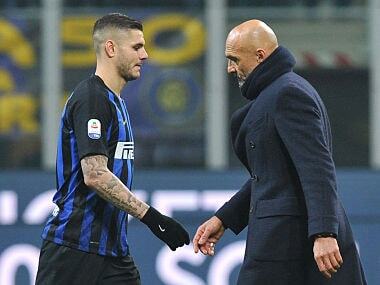 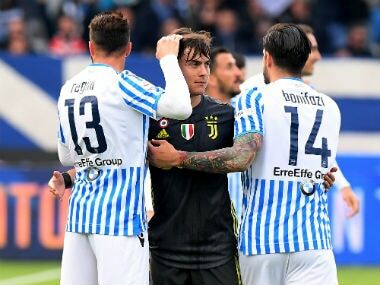 Mauro Icardi — joint top scorer in Serie A last season with 29 goals — has scored 15 goals in all competitions for the club this term, but has not scored in the league since December. 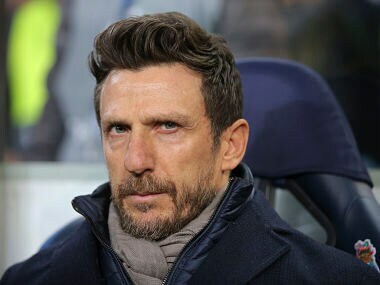 Eusebio Di Francesco was sacked as AS Roma coach after the team crashed out of the Champions League with former boss Claudio Ranieri tipped to replace him. 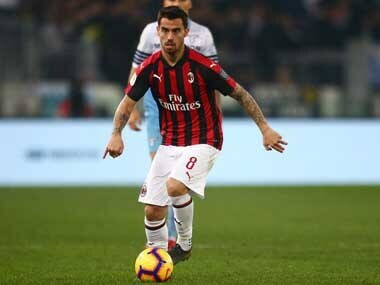 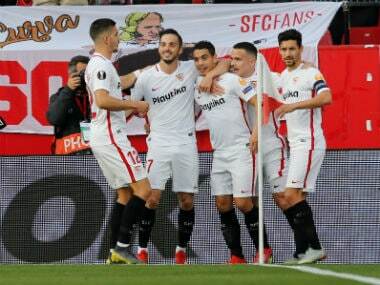 Wissam Ben Yedder scored his second goal of the tie as Sevilla eased to a 2-0 second-leg win over Lazio on Wednesday to reach the Europa League last-16. 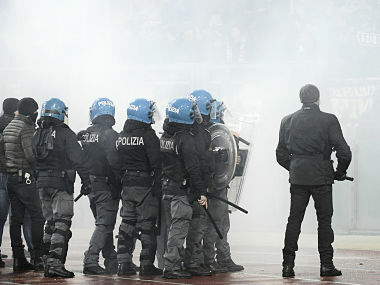 At least three people were stabbed in a mass brawl on Wednesday between Lazio and Sevilla fans in Rome, with one suffering serious injuries, Italian media reported.